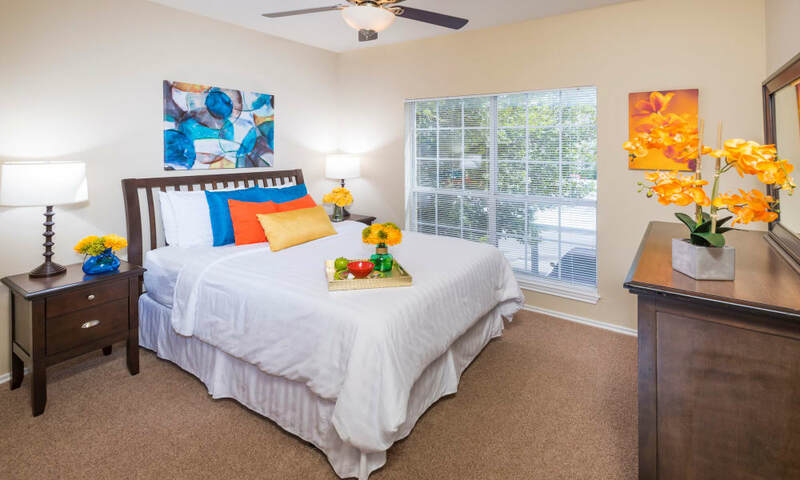 All the elements for good living are here at Stoneybrook Apartments & Townhomes in San Antonio, TX. Our community offers one, two, and three bedroom floor plans in 21 distinctive layouts, each one designed with a deep attention to detail. 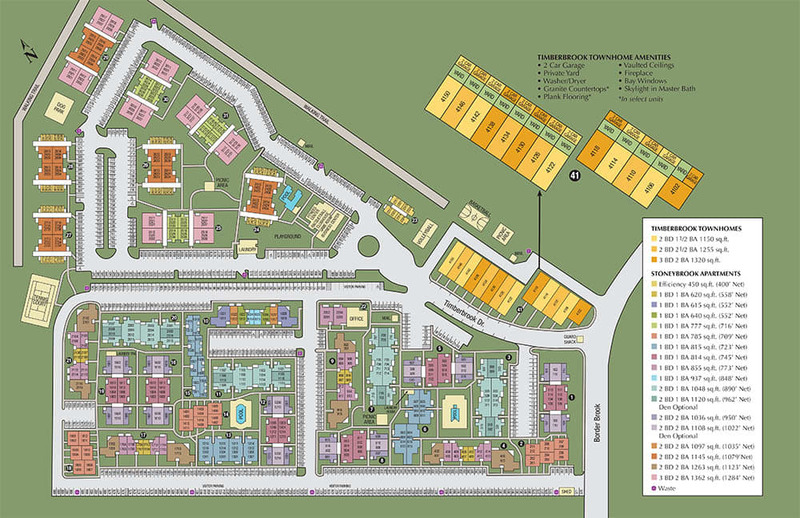 Choose from one bedroom floor plans measuring from 450 to 937 square feet. Opt for a two bedroom apartment home sized from 1,048 to 1,263 square feet, or a two bedroom townhome measuring 1,150 or 1,255 square feet. Spacious three bedroom apartments are available at 1,362 square feet, or choose a roomy three bedroom townhome measuring 1,320 square feet. There’s room for everyone’s things with walk-in closets and additional storage. Browse our floor plans to find your favorite, then contact our San Antonio leasing office near Leon Valley to arrange a visit.